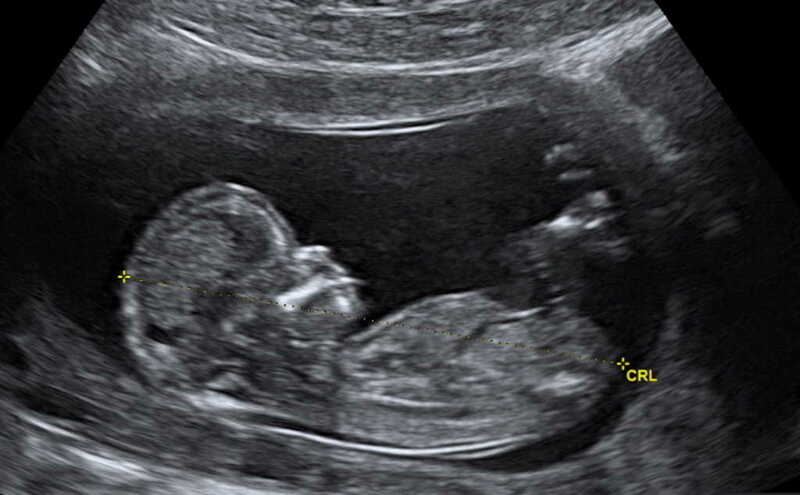 Pro-lifers in Kentucky are rejoicing after a three-judge panel of the Sixth Circuit Court of Appeals upheld the state’s Ultrasound Informed Consent Act. The act requires abortionists to grant women the opportunity to see their ultrasound images of their unborn child and play the audio of the child’s heartbeat before performing the abortion. Originally blocked by US District Court Judge David Hale in 2017 when passed, the law is now able to be enforced. The act went to court after the progressive American Civil Liberties Union (ACLU) sued the state on behalf of a Louisville abortion facility, EMW Women’s Surgical Center. It was the first of two lawsuits by the ACLU against pro-life measures in Kentucky. The ACLU recently announced a second lawsuit after the GOP-led Senate voted 32-4 to send a new pro-life bill to Gov. Matt Bevin last month. That legislation bans abortion for women seeking to terminate their pregnancies on the basis of the baby’s gender, race or disability such as Down syndrome. Gov. Bevin had responded to the organization after they made the announcement last month.